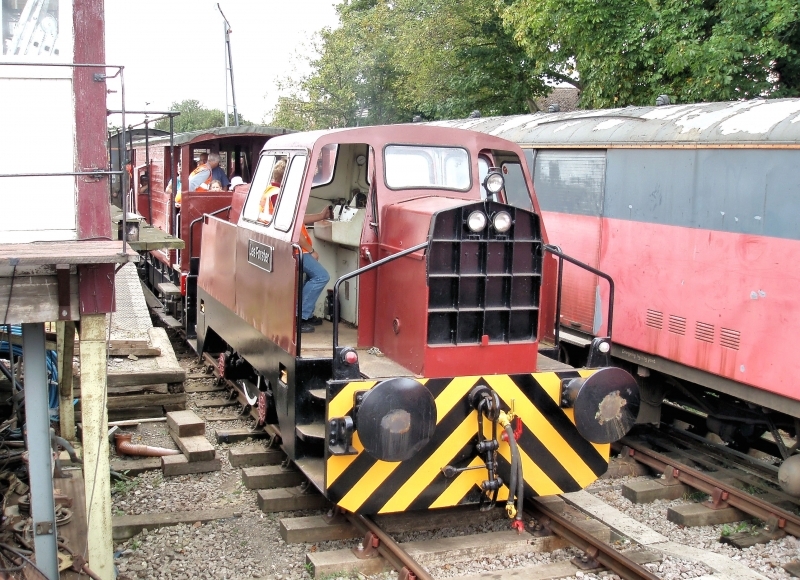 The Rushden, Higham & Wellingborough Railway is a heritage railway operated by the Rushden Historical Transport Society in the United Kingdom. The original aim was to re-open the majority of the ex-Midland Railway branch line from Wellingborough to Higham Ferrers, which had been closed completely in November 1969, however this is no longer the intention. As of April 2016, around 1⁄2 mile (0.8 km) stretch of the line is operated between Rushden station and Prospect Avenue. The RH&WR plans to extend the line to a halt at Higham Ferrers. Please give us your overall rating for Rushden, Higham and Wellingborough Railway.